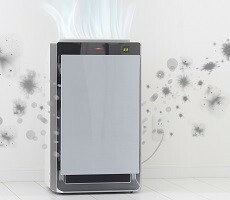 How Large Are Air Purifiers? 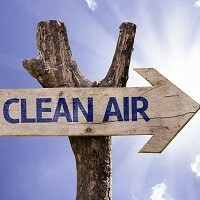 Home » FAQs » How Large Are Air Purifiers? The actual size of the air purifier varies by model, but range from desktop size to large floor models.